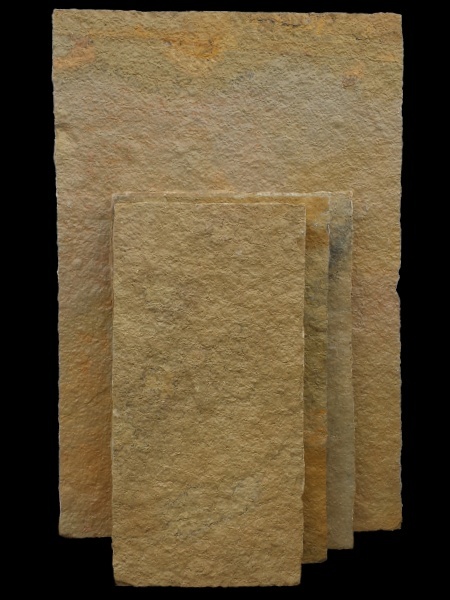 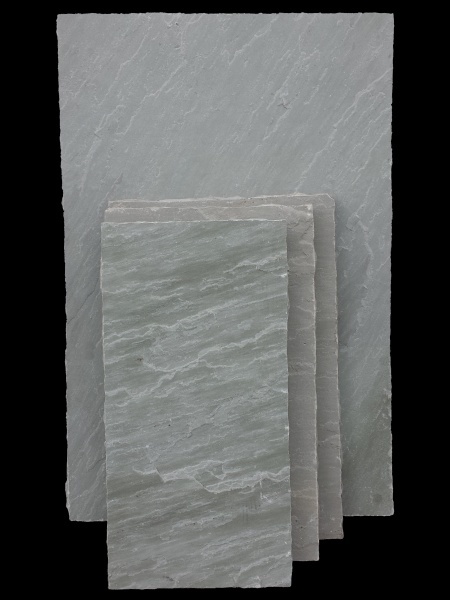 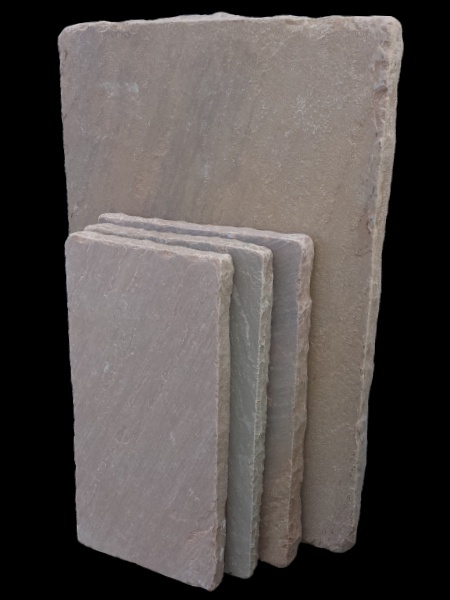 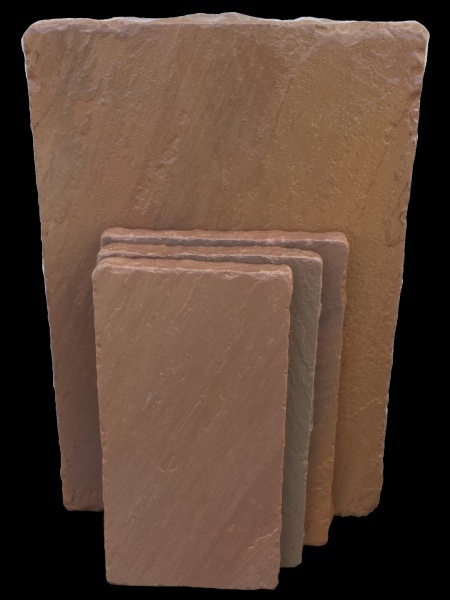 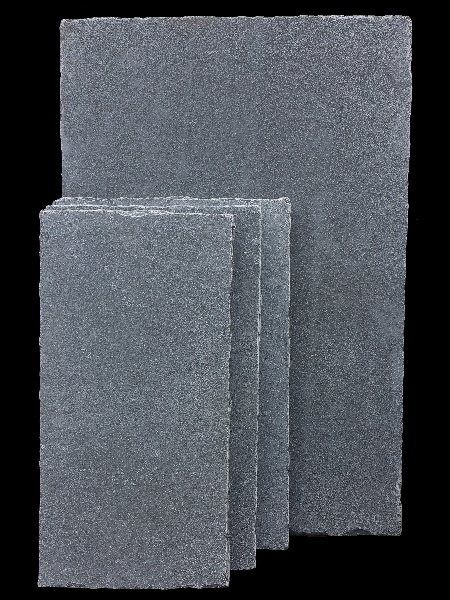 Solarstone has a large quantity and great selection of high-quality, low-priced natural stone wall caps in stock. 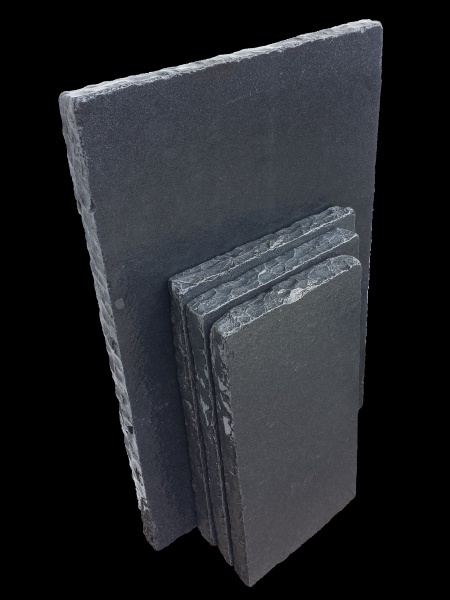 We have the best price you will find in the Seattle area on wall caps, and we have them priced to compete with the lower-quality manufactured stone concrete caps. 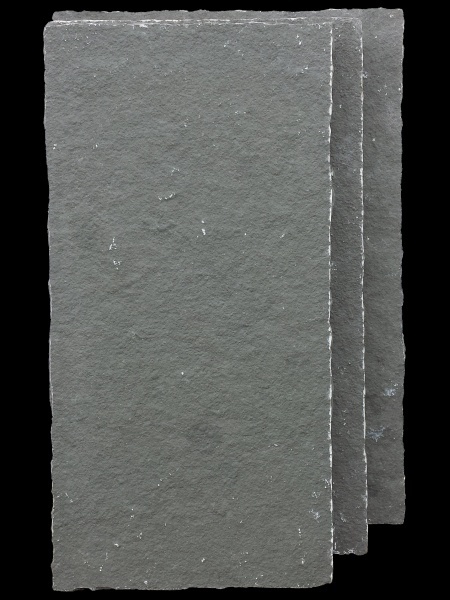 For example, our standard 12x24x2" caps cost just $18/piece regardless of color. 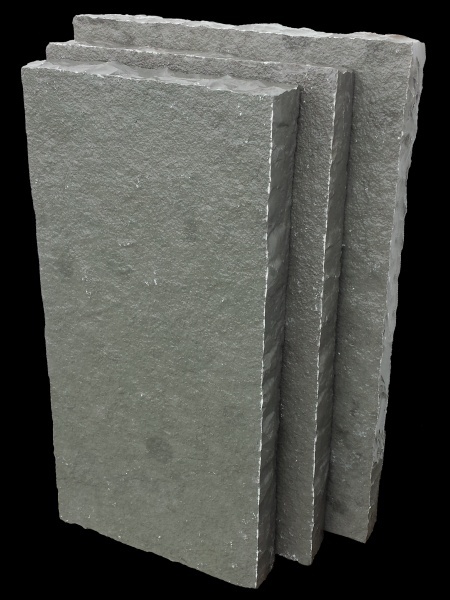 Even if you are considering using manufacture stone on your walls, it is recommended that you use natural stone caps and water sills on top to provide greater protection. 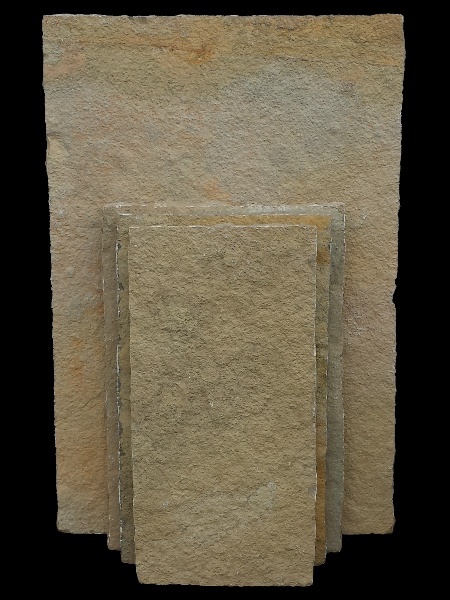 Natural stone is much harder and can be cleaned with a pressure washer that would otherwise ruin the concrete caps that are weakened by soft lightweight aggregate in the mix. 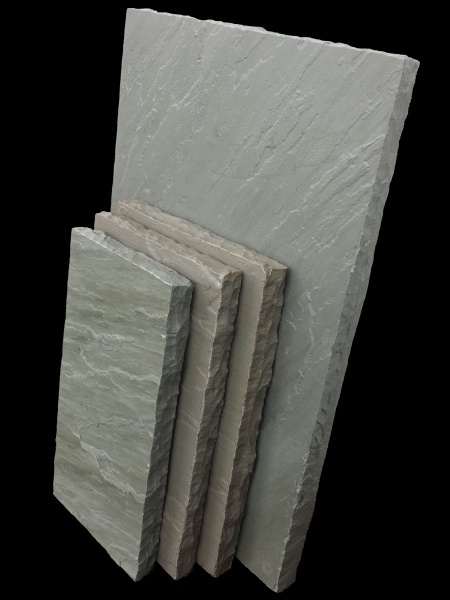 • 12 x 24 x 2"
• 14 x 24 x 2"
• 16 x 24 x 2"
• 24 x 36 x 2"
• 12 x 48 x 2"
• 16 x 60 x 2"
• 20 x 82 x 2"